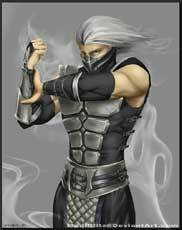 Smoke is a character from the Mortal Kombat fighting games that debuted as one of three hidden and unplayable fighters in Mortal Kombat II (1993). 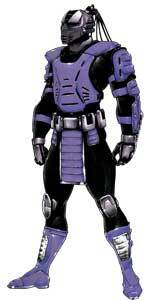 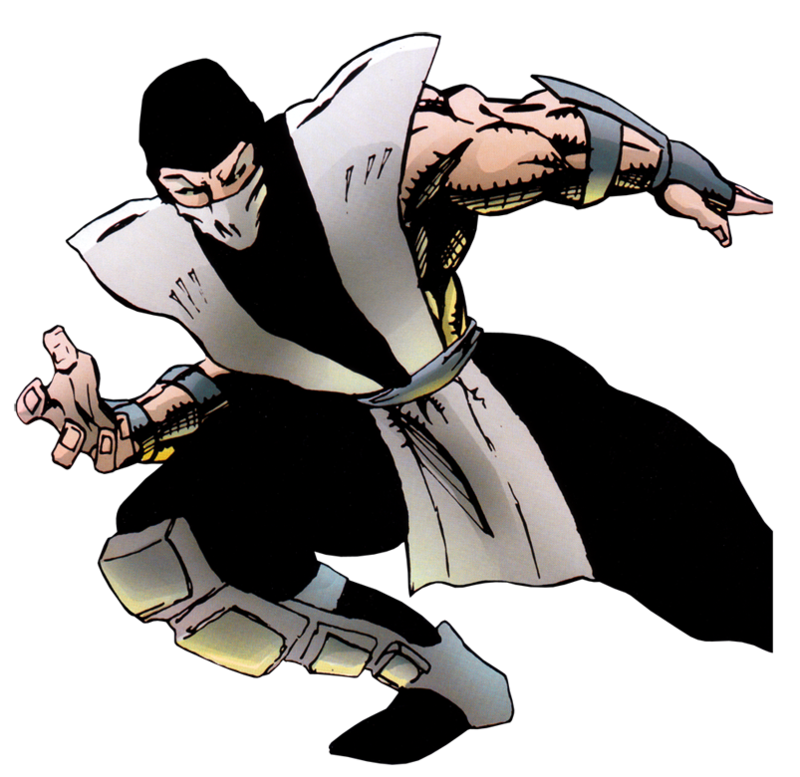 He became the first unlockable character in the Mortal Kombat series actually in Mortal Kombat 3 (1995) where his design from a human ninja was changed to the third cyborg character in the game. 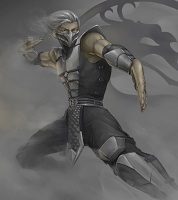 His classuc human ninja form however returned as a playable character in Ultimate Mortal Kombat 3 (1995) and Mortal Kombat Trilogy (1996). 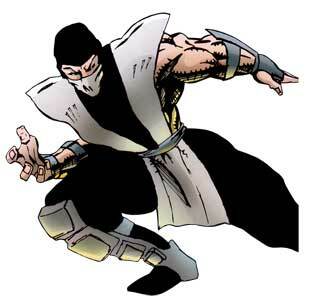 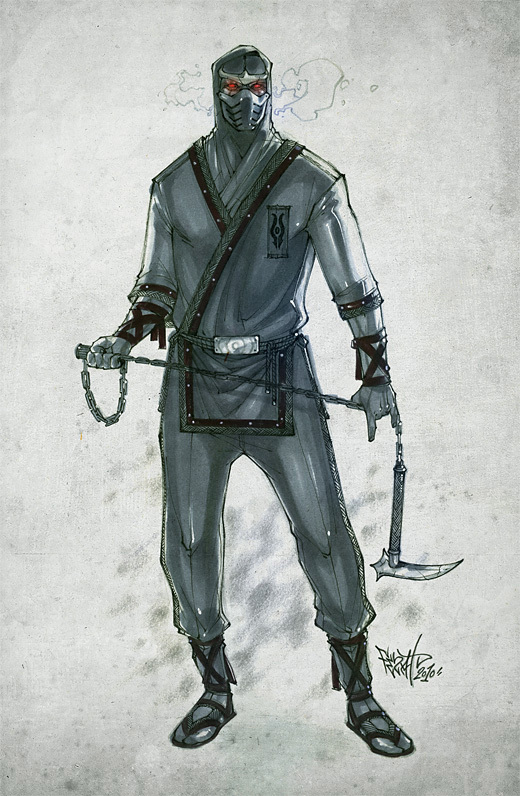 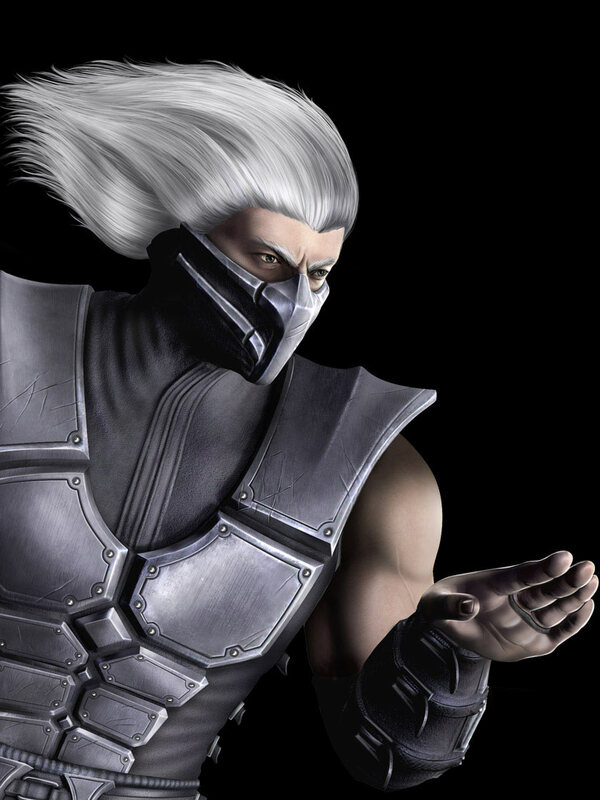 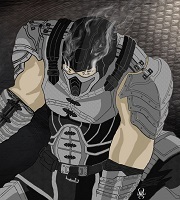 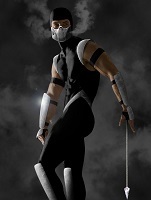 While Smoke was absent in Mortal Kombat 4 and MK: Deadly Alliance, he returned as one part of the Noob-Smoke team in Mortal Kombat: Deception (2004). 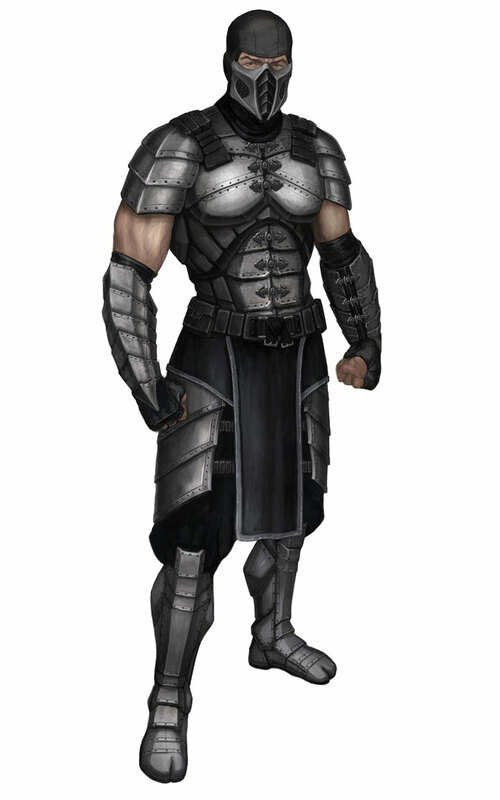 In Mortal Kombat: Armageddeon (2006) he was playable seperately again. 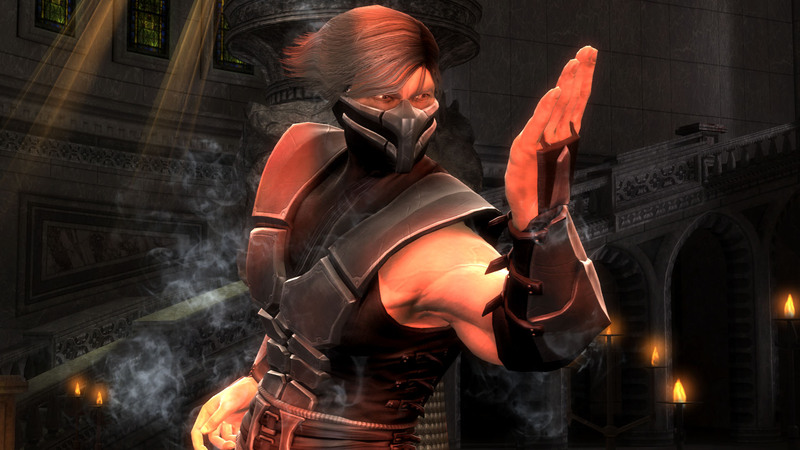 In Mortal Kombat (2011), Smoke returned as a human but was killed at the events of Shao Kahn’s Earthrealm Invasion. 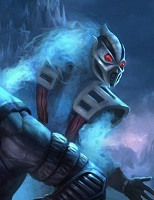 He returned only as one of the unplayable “Revenants” in the story mode of Mortal Kombat X (2015). 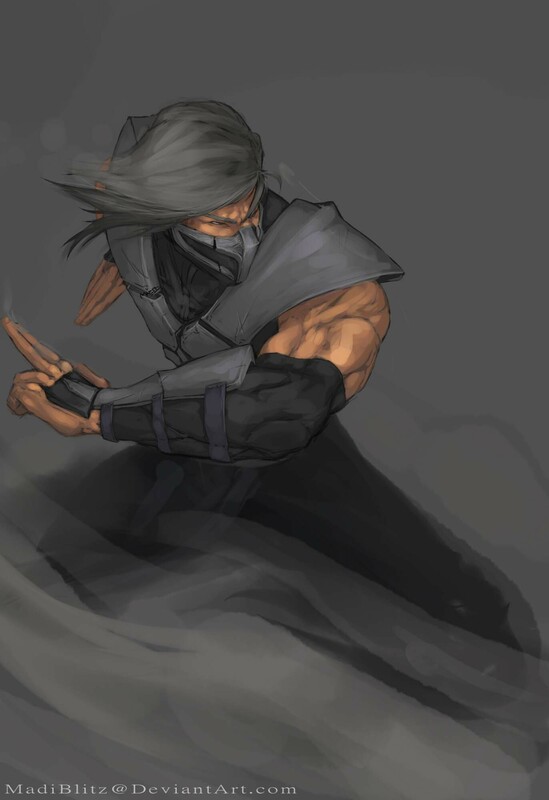 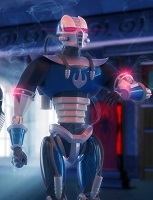 Chances are that he will return with the name Enenra in the next game.